For entrepreneurs who become authors. Tom Morkes, Author of Collaborate and renowned book launch expert, saysthe fastest path to respect, attention, and profit is by positioning yourself as an Authority. “Crowdfunding validates your book idea before you write it and creates eager anticipation,” he adds. I agree with Tom Morkes that crowdfunding offers a way to validate your book idea before writing it and querying publishers. In our experience, 250 is the minimum amount to do this. It ‘validates’ your book to publishers and also guarantees that you’re funded enough to comfortably self-publish in the event you don’t land a deal with a publisher. The $10k sponsor was Ericsson (Jeremiah’s co-author, Brant Cooper, had to use his credit card to get it in the timeframe of the campaign, as their finance department was mailing the check). They were supporters of Brant’sprevious books and wanted both of them to come give a keynote and book signing during their Innovation Summit. Social media can be a great platform for authors to use if they are active enough and their following is engaging with them. 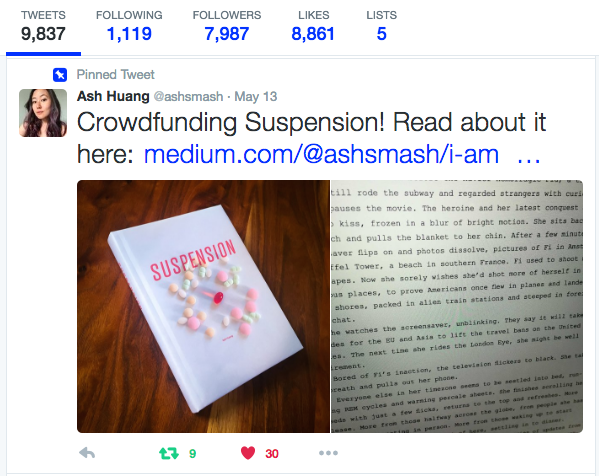 Ash Huang, Author ofSuspension crowdfunded her way to 185 book orders in less than 10 days, about a hundred of which came from her Twitter and Facebook following. Here’s what you do: Write down a list of every person you know who would buy one copy of your book. Create a package for them, explain why it’s specifically for them and then share it directly with them. Jon Yongfook, Jon Yongfook, Author of Growth Hacking Handbook, shares how he growth hacked his way to 496 preorders in 3o days. He did a lot of things. You can read them here. He also recommends tweeting up to major influencers to RT, guest blogging in major publications, designing a very simple book cover, having a teaser page — which can also be a website like CLOnow.com orreadsuspension.com. He also says he wishes he would have created a video for the book campaign. Get some traction — and lots of recommendations — and then share your best articles with major publications. If they are good enough, they are likely to get picked up and shared. Share insights, share curated lists, share sample chapters, share anything relevant. Kristyna Z., Jon Westenberg andHeidi Isern are all very good at this. Success on Kickstarter or Publishizer is about the author not the platform. They both give you an easy way to obtain funds and present your book. Publishizer is a flat fee, not a percentage of total sales like Kickstarter or Amazon, so you take home more at the end. 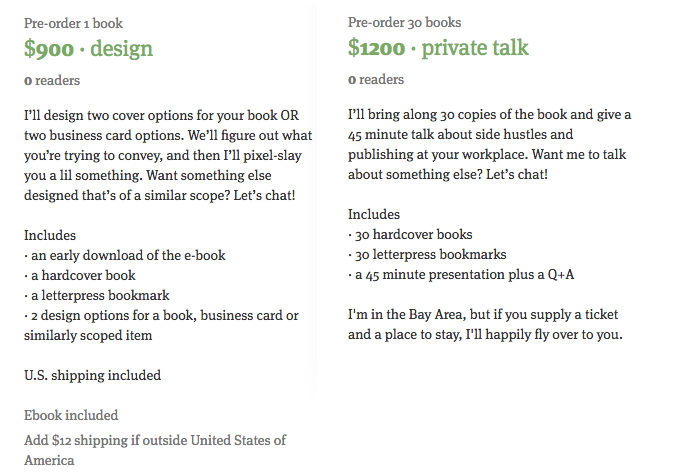 Let’s say you have a couple client packages priced at $1,500, which include a couple copies of your book. Or you have a $5,000 sponsorship package with a major keynote and an additional 50 copies of your book. The flat fee system means you take home that money pertaining to business and your sponsorships, not the platform. Publishizer connects you with major publishers. We query our publishing imprints and get you a book deal. Typically, you’ll have a couple to choose from. No other platform can do this effectively. And any lit agent cannot help you obtain preorder sales. Publishizer also helps you write and edit your proposal once you reach at least 250 copies. You, the author/entrepreneur, worry about leveraging your platform for book sales, with our help. Once you hit 250, keep going. 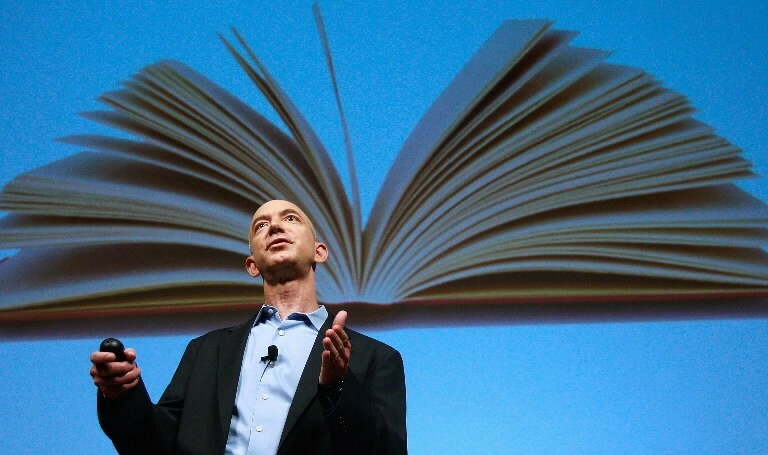 We’ll cap our fee and start drafting a proposal that sells to publishers. Again, no other platform does this. Publishizer set up time is less than an hour, compared to hours spent on Kickstarter or Amazon. 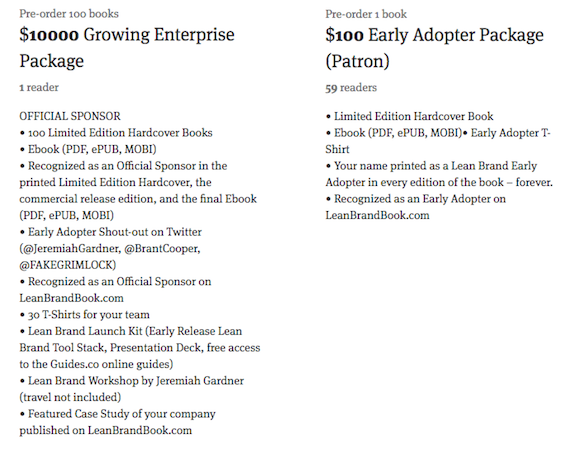 We make it insanely easy for you to growth hack your book presales and get published. You create a 60 word blurb for you book. Then an amazing book cover. Then an intriguing author bio. Then let’s talk about pricing packages and lay out a plan to hit 250. Validate your book idea in less than 30 days and land an advance from a major publisher — all with less than an hour of set up time and without writing the book. This is a methodical and effective way to co-create a better publishing experience — for anyone who has a platform and wants to spread their message even further with a book.